Why Didn’t I Think Of That? 24 Brilliant Food Hacks You Will Use! We all seem to be a bit crazed with Hacks and Tips of all kinds. What’s going to make things easier…better…fresher…cleaner…you know! Our Life Hack Series of Why Didn’t I Think Of That has been one of our most popular set of posts ever…so that is why we will be bringing you tons more hacks this year that cover all kinds of Topics. From the Kitchen to the Bathroom…to the Garage to the Car to Snacks to Dogs and much much more! 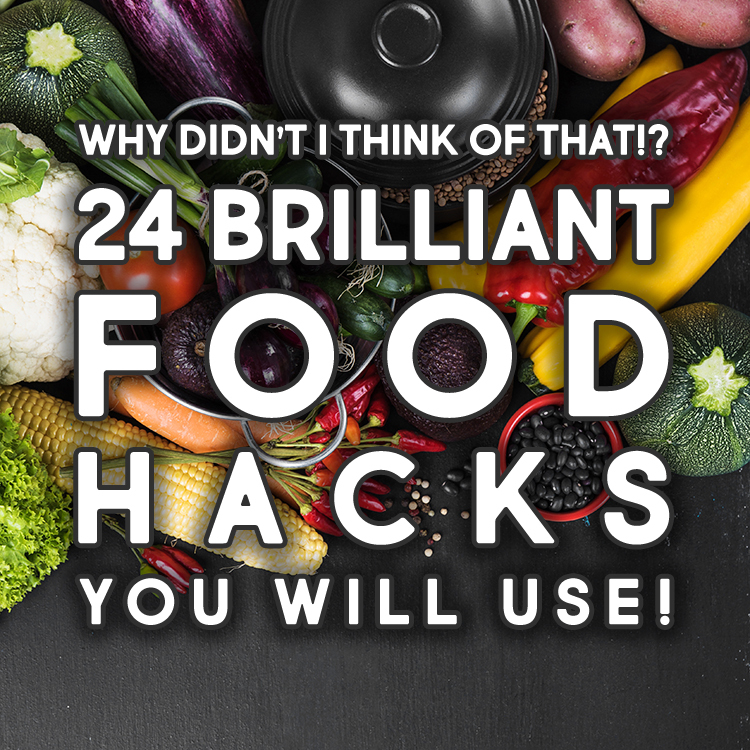 We are kicking off our first Hack Post of the year with this Fun Collection of What Didn’t I think Of That Food Hacks You Will Use Daily! 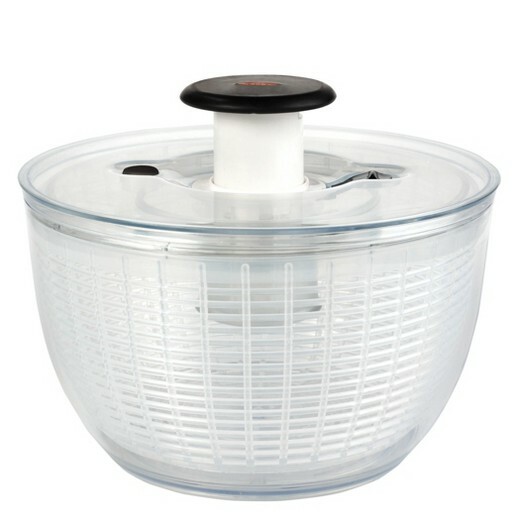 Do you have a salad spinner that you don’t use much? 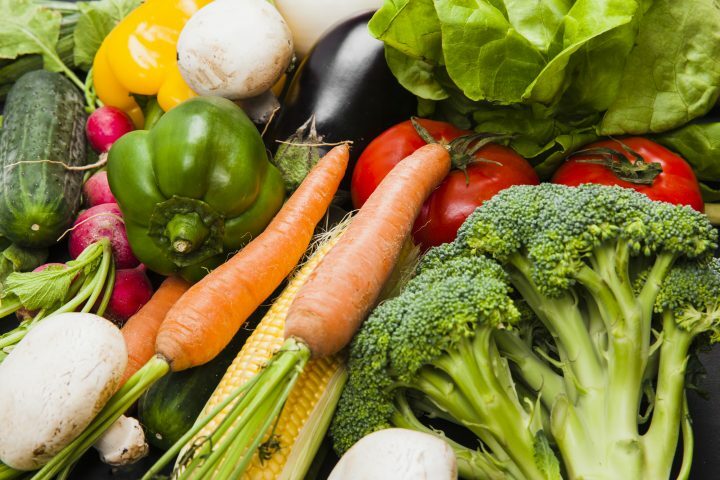 Have you thought about using it as a crisper in the fridge. It will keep that lettuce fresh days longer! Are you tired of your Potatoes Sprouting? Well to slow down that process, all you have to do is store your Potatoes with a few Apples. 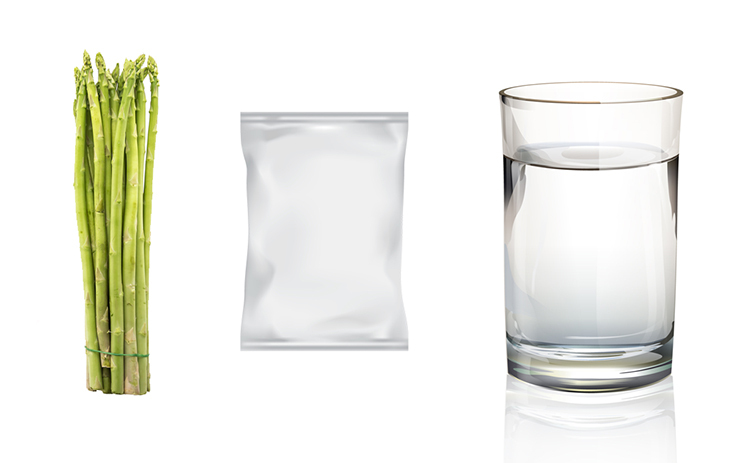 If there is a sale on Asparagus today, but you don’t have them on the menu till next week … just place them in a glass or jar of water … cover with a plastic bag and store in the fridge. They will keep for 10 days. If the water gets a little cloudy…just freshen it up! 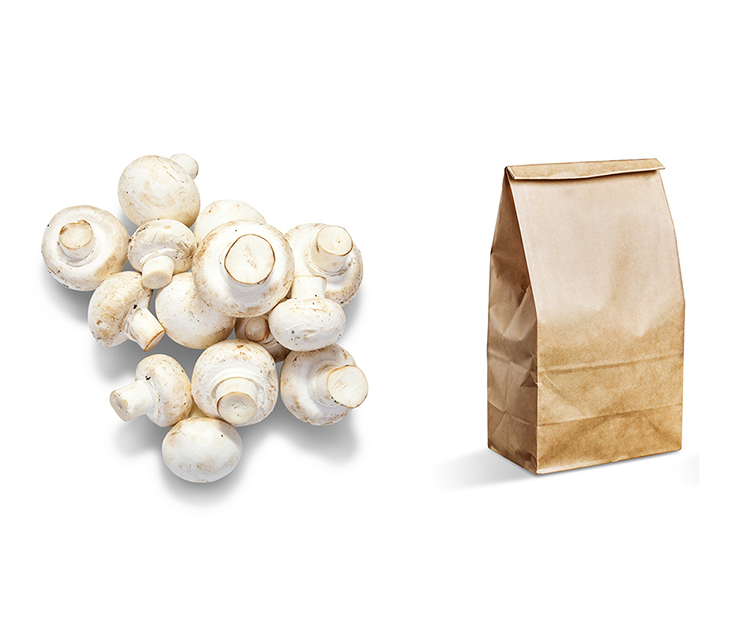 Mushroom lovers … you probably know that moisture is a Mushrooms Arch Enemy. So to keep them fresh a little bit longer … store them in a brown paper bag in the fridge. Do you refrigerate you Tomatoes? Well if you want them to be way more tasty and vibrant…don’t…just leave them on the counter…Veggie basket with ventilation …you will never put them in the fridge again! But there are some theories that they should be in the fridge. From personal experience I never refrigerate them and their taste is always great. My Tomatoes never last long enough to get real soft … if they did … at that point I might consider putting them in the fridge. 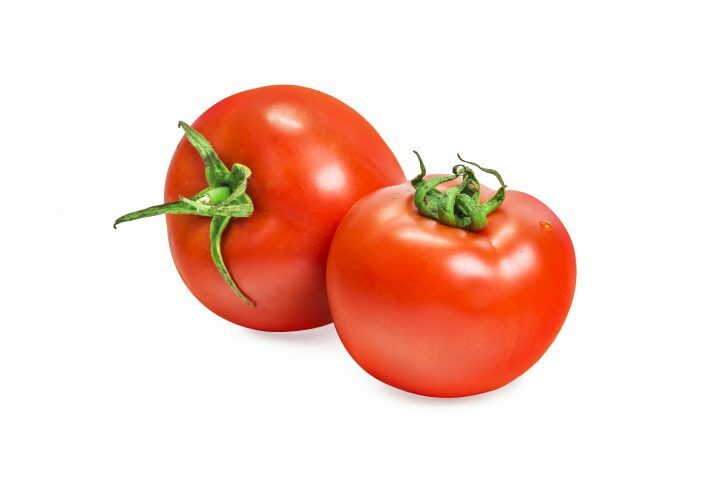 If you have unripened tomatoes…let them ripen naturally on a window sill or counter. Another thing I can personally attest to is that Grape Tomatoes have a longer counter life than most! Never be afraid to buy 2 containers of them! Are their times that your Boiling Pasta Pot is unattended? Have you had to clean up some really big Messes and have the burner stop working temporarily because water got in the grates? I think we can all answer YES we have! 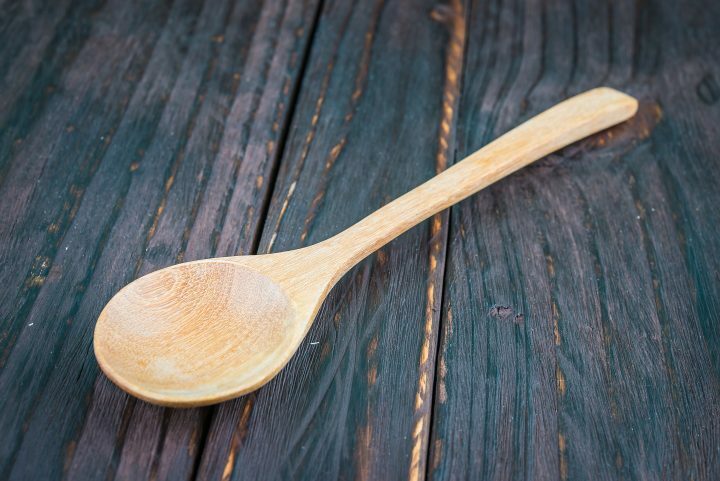 The solution is simple…place a DRY Wooden Spoon across the Pot! It’s that simple! If you want to know scientifically how this all works…check this out! If you happen to be working with some smelly items like onions and garlic your hands tend to smell no matter how many times you wash them. 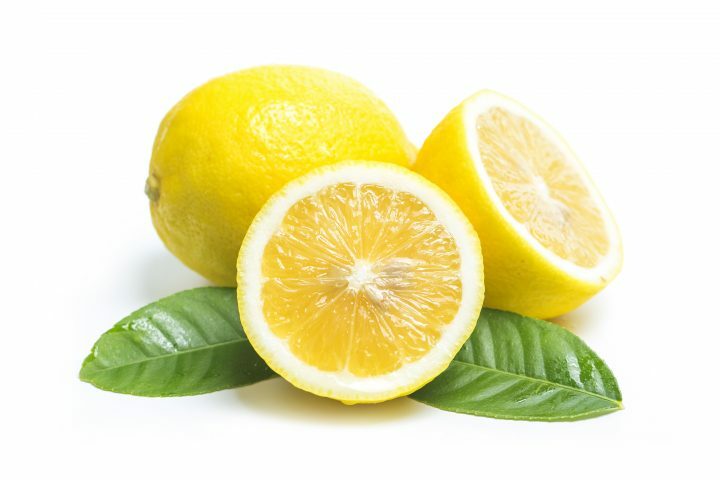 It is quick and easy to rid your hands of that stench : ) Just rub them with a piece of lemon or rub some Mouthwash into them and then rinse! VOILA…fresh hands with no smell! I LOVE this tip!!! Do you sometimes put your hardboiled eggs into your egg carton? Then you can’t tell the difference if your eggs are white? Well when you are boiling them…but a few drops of Balsamic Vinegar into the water. It will lightly tint the egg so it is easy to tell the difference. Just a little note…if you can…please try to purchase Free Range Eggs…join the movement to help Chickens live a healthy and gentle life. 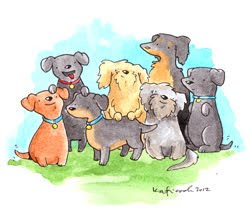 They give us so much…it is nice to give back to them! I love that Hellmans Mayo went Free Range…it’s a big step!!! Here’s another great hack that actually does work from my personal experience…I doubted it when I saw it but I was pleasantly surprised. 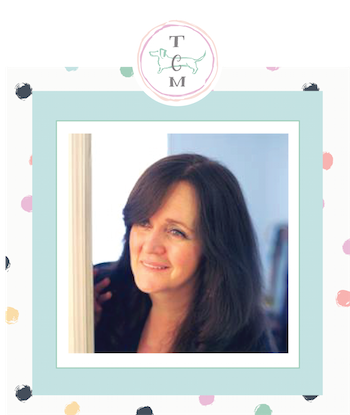 Lingering kitchen smells are a pet peeve of mine! 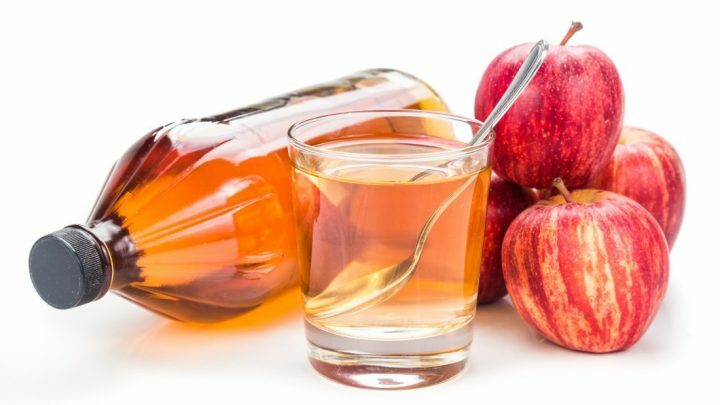 Eliminate any burnt or strong odors in your kitchen by leaving a shallow dish of apple cider vinegar in the kitchen overnight. Do you love Butternut Squash but hate to work with it because of the tough skin (a real pain) well there is a simple solution …take off top and bottom…pierce the entire squash put in microwave for about 3 minutes…then peel…so much easier! 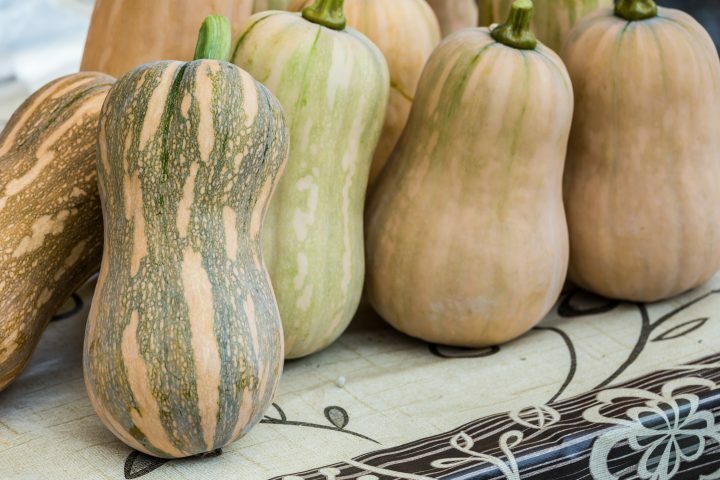 You will be making Butternut Squash Soup…Tacos…Stew and Sides all the time now! It is such a healthy veggie too! Here’s something that I have been doing A LOT lately. All of my food have tons of Veggies in it (I happen to be a Vegetarian) so I am always cooking with them. To make Dinner Time quick and easy I spend an hour or so one morning to cut and blanch the Veggies for the week…then put them in air tight glass containers. When it comes time to make dinner stir fry is a BREEZE…Casseroles are a snap and sides are almost instant. Great for a hearty salad too. Give it a try…you will be glad you did. 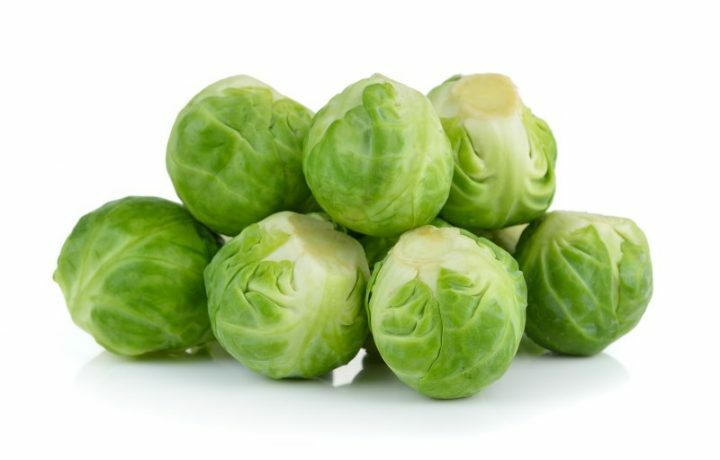 Did you know that unwashed and untrimmed Brussel Sprouts last 10 days long in the fridge. I can certify this…I bought a strip of Brussel Sprouts at Whole Foods and I kind of forgot about them…well 16 days they were as fresh as when I picked them up! So if there is a special…get a few…they will last! 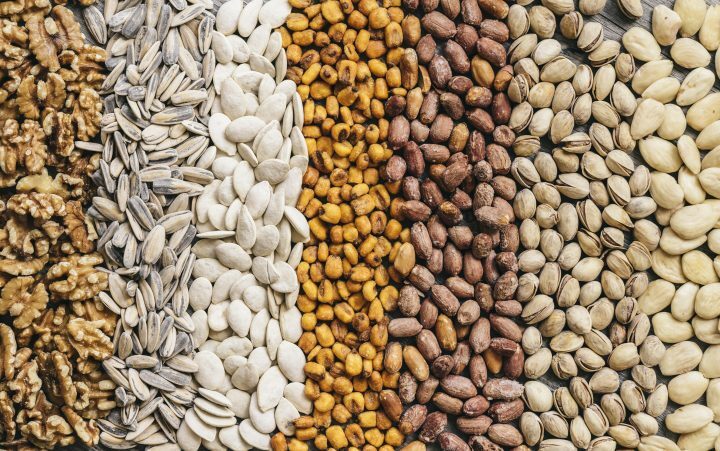 Nuts and Seeds are so healthy and good for you. Don’t make the mistake of keeping them in the closet…put them in glass containers (so easy to see what is inside) and pop them in the Fridge…they will last much longer. They also freeze perfectly for even more longevity. 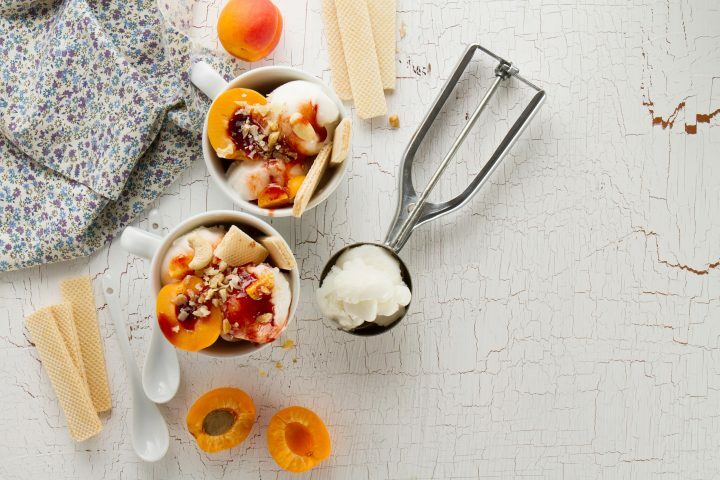 Just in case you haven’t been using ice cream scoops for MUCH more than ice cream…you should! Get yourself a few sizes. The small ones are great for fruit…tiny meatballs for an Italian Wedding Soup or just for fun veggie meatballs served up with spaghetti. The medium one is perfect for cookies. Just about any kind that requires a spoon drop. The large ones are great for larger cookies (I did a huge amount of them for a Baby Shower) and the size was perfect…they slid right into a 2 1/2 inch cello bag and looked adorable. You can make these bigger cookies for any reason and with the scoop they come out the same size every time. You can also use the scoop for muffin batter…pancake batter..etc…and you will have the perfect amount each and every time…everything will be the same size. Oh and how about when you plate up a platter with egg salad or Waldorf Salad and beyond…it will look so fabulous nestled comfy in those lettuce cups. It’s so easy and every time I do it…I think…”Why Didn’t I Think Of That” : ) really!!! I have had them in the drawer forever!!! 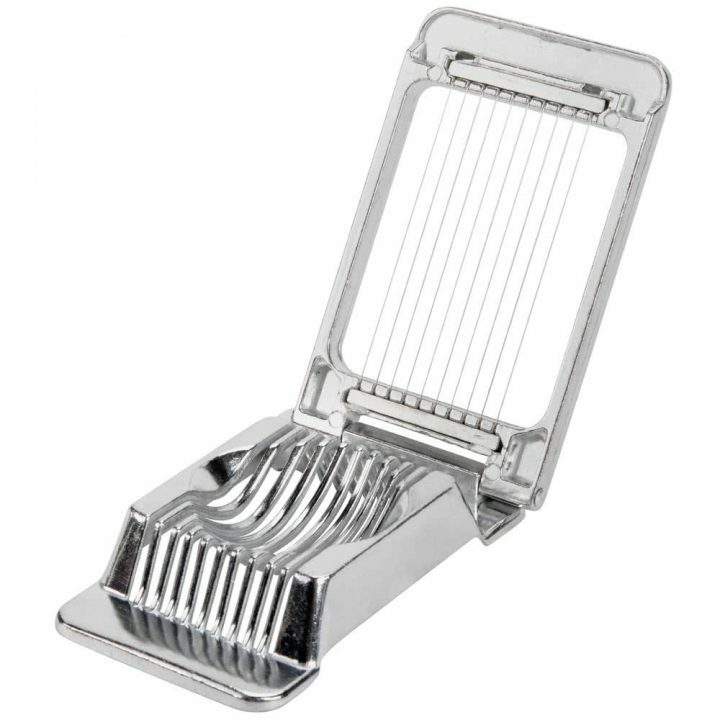 You know that egg slicer you got at your wedding shower? Well did you know that it has a few more uses then just eggs? Slice your mushrooms quickly and evening for easy stir fry or saute…or cut your strawberries super easily…it’s fabulous! Check out Cook Think for more ideas! 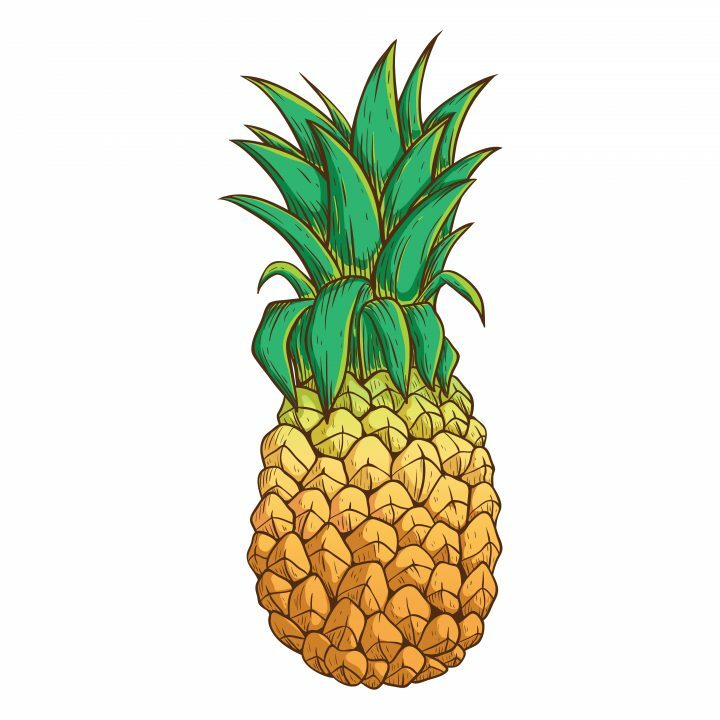 You probably know this one…but if you want a tip to pick out a perfect Pineapple…just check the bottom of it…make sure it is not squishy and it doesn’t have any mold forming. Then pull one of the middle leaves…if it comes out easily you know that the Pineapple is ripe! To add to your decision…I also smell it…if it’s smells like Pineapple…it’s a good thing! Did you ever feel like baking Banana Bread but your Banana’s are not over ripe so they won’t add that fabulous flavor to your creation? Well all you have to do is place them on a piece of parchment paper on a cookie sheet…pop them into the over at 300 degrees for 40 minutes and they are ready to be added to your favorite recipe. 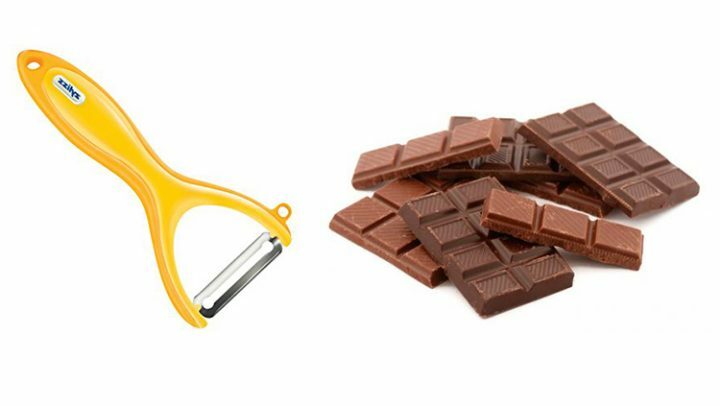 Did you know that Vegetable Peelers make great Chocolate Shavings! So easy! Need a quick funnel to pour your Oatmeal or Grains into a jar? 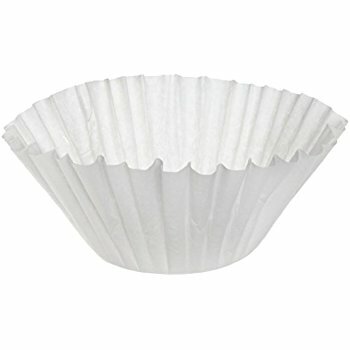 Just snip of the end of a Coffee Filter and pour! 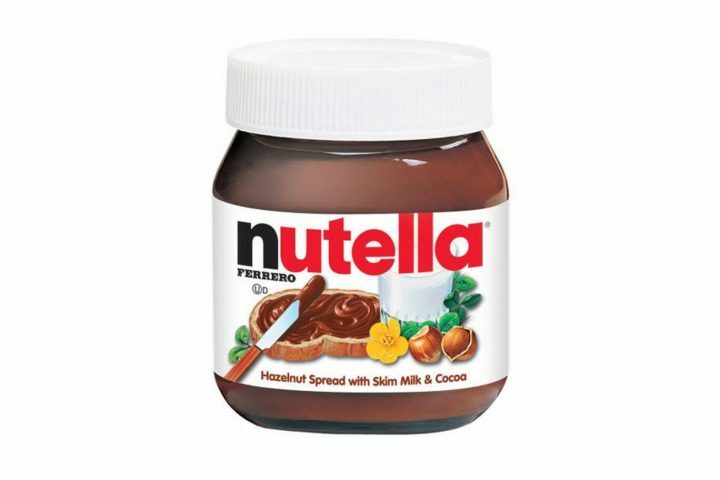 Is there just a little bit of Nutella left in the jar and you can’t get it out? Pour your coffee in there and give it a few really good shakes…YUM! 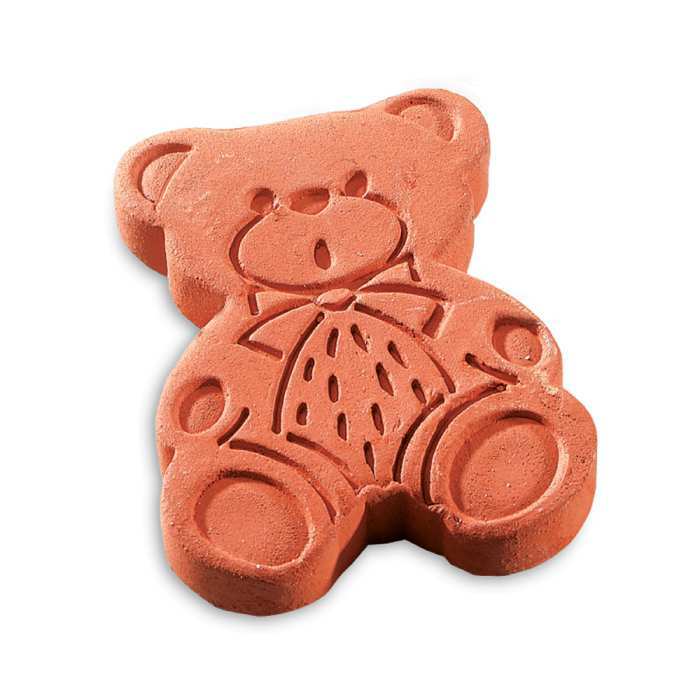 If you have some hard cookies and they aren’t very appetizing because they lost their chew…open up the ziplock or the glass container they are in and put in a piece of terra cotta or one of my favorite Brown Sugar Bears…seal it up and in a day the cookies will get their chew back! You can also use a piece of bread. I cook a lot of Italian Food and it I am just cooking enough for one night lot’s of times I have Tomato Paste left over and sometimes I don’t add a little touch of Tomato because I don’t really want to waste what’s left in the can (you know…if you don’t use it right away it gets yucky and sometimes I am too lazy to find a tiny little container to put it in!) 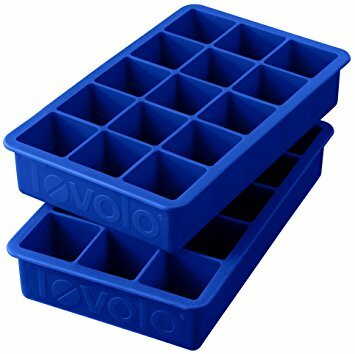 Well that is all changed now because I open a BIG can of Tomato Paste…sometimes 2 and I put a scoop into each compartment of an ice cube tray. Freeze it up and pop them into a Freezer Safe container and take out what I need when I need it…it is FABULOUS!!! Works great for Pesto and Grated Garlic too! Do you love to add potatoes to many of your dishes? Do you want to make Hash Browns or Home Fries but sometimes you just don’t have the time. Well I have found the solution! 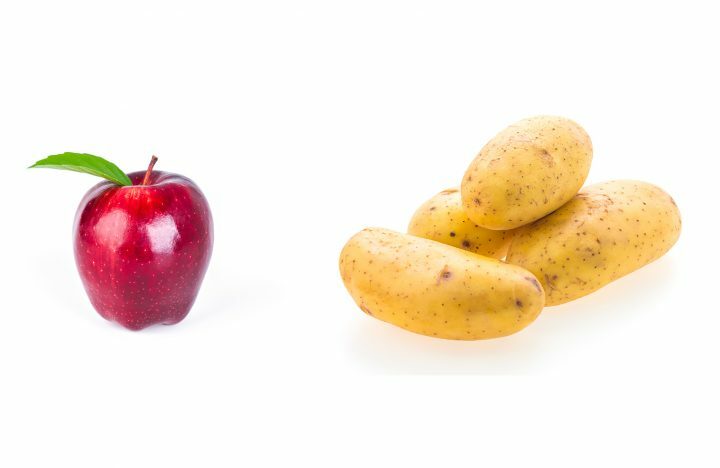 Scrub your favorite Potatoes (right now I am in LOVE with Yukon Golds). My secret to scrubbing and not peeling is an actual scrubbie…you know the sponges with the scrub side…it takes most of the peel off. 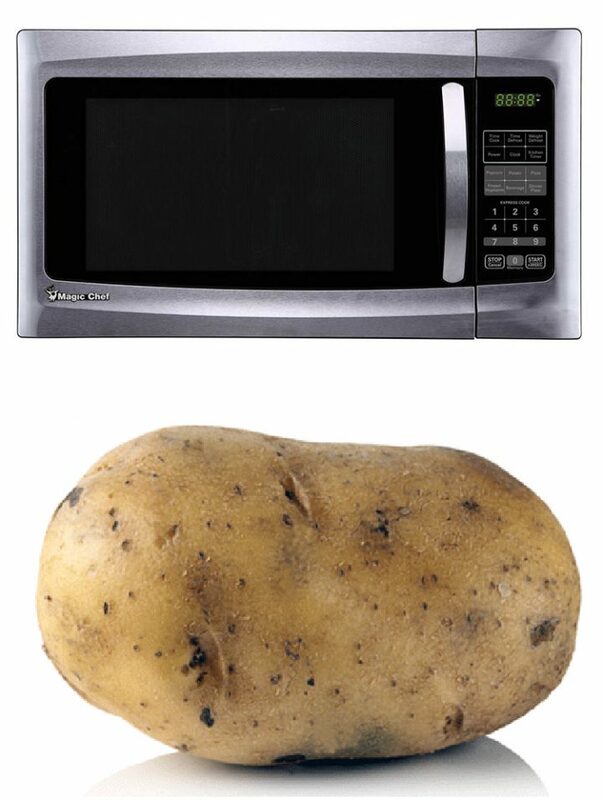 After scrubbing…rinse your potato and then depending on how many potatoes you have…pop them into the microwave (3 normal sized potatoes usually takes 3-4 minutes). Now they are par-cooked and ready to be diced…sliced or shredded. WOW are they easier to cut and shred when the are par-cooked. Place them in an air tight glass containers or zip locks…put them in the fridge and pop them out when you are ready to cook. Everything is prepared and having them partially cooked makes the cooking time FLY by! They are also great in soups when you are making a quick veggie soup and you don’t have time to wait for the potato to cook from the raw state. Or how about browning them up with some scallion greens and your favorite veg like red peppers…zucchini…spinach and then make an omelet or a fritta! I know you will find a million and one more uses for them. I really love this! Thanks for all these great food hacks. 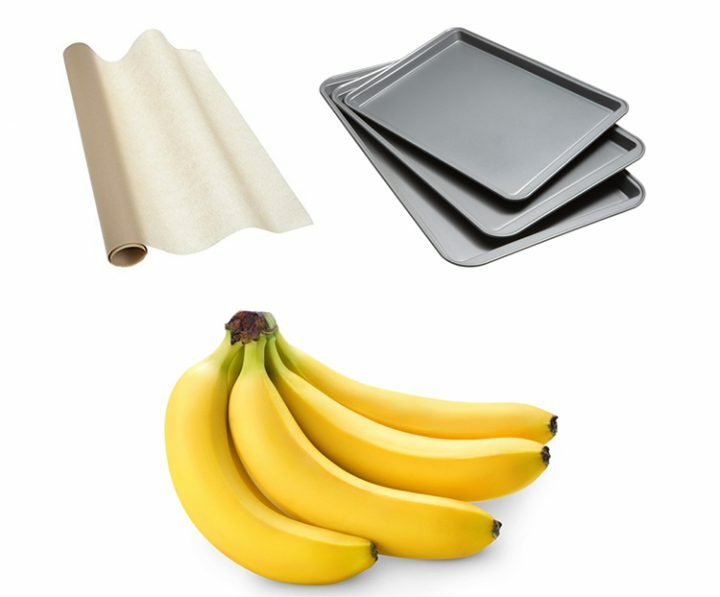 Hi, Great tips, would like to clarify a couple of things…do you peel the banana or not when putting into the oven? 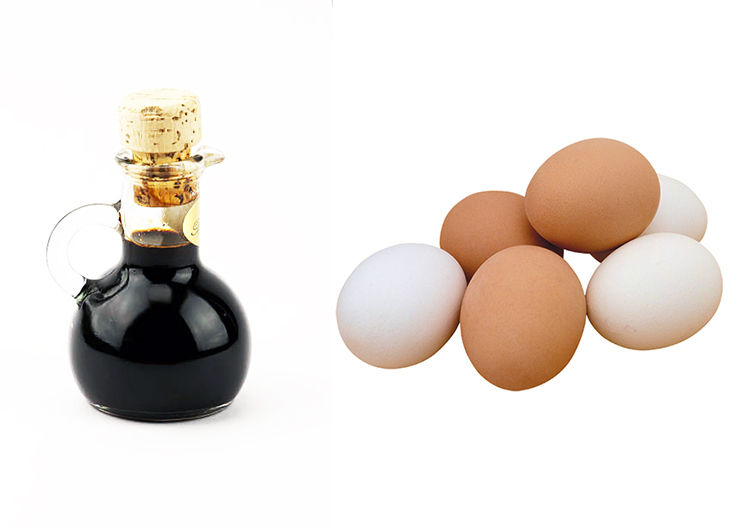 #1,You can tell if an egg is hard boiled or not by spinning it. If it spins it is hard bolied. Meaning the yolk has solidified & not in in sloppy mess like an uncooked one would be. #2. If I’m in doubt about whether to keep a certain produce in the fridge or not I alwaays ask myself this question…How was it displayed in the store? Hi there PJ… How are you! First… you DO NOT peel the banana : ) Thank you so much for the tips… I am sure that my readers will love them too!!! Sending hugs and wishes for a fabulous day!